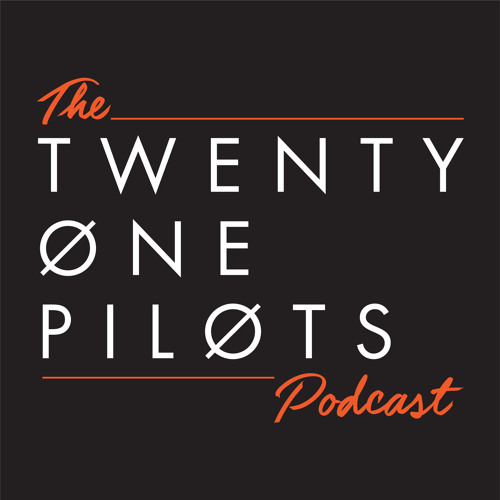 I talk to Chris Salih the original drummer of Twenty One Pilots. We talk about his favorite band memories, the state of Christian music, and what he's up to today. Follow Chris on twitter @salihdotchris, on instagram @chris_salih, and check out his current business at elmwoodcustomgoods.com. Also check out Chris doing worship music during Five14Church's Sunday livestream at Five14Church.com. @user-263316900: I put that info on reddit. I grew up listening to christian music. At the time, a few bands broke the mold but little has happened since. I'm 33 and can't stand the christian music station-embarrassing indeed! I completely agree, Chris. Your perspective is refreshing. OH WOW! That's cruel but it's hilarious looking how far they have come now.